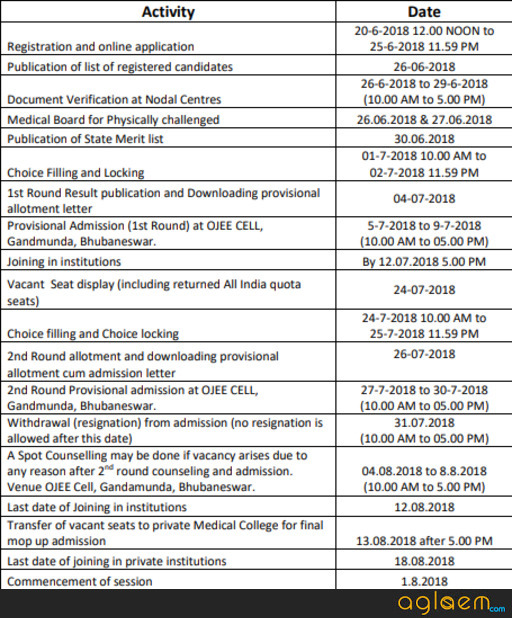 Let’s fuel up the information we have regarding Odisha MBBS Admission 2018 by knowing the updated timelines released by the official conducting body JEE Cell. The enrollment for the MBBS and BDS course is done through NEET-2018 Score, seats are allotted on the basis of seat allotment list which is published on the official website. 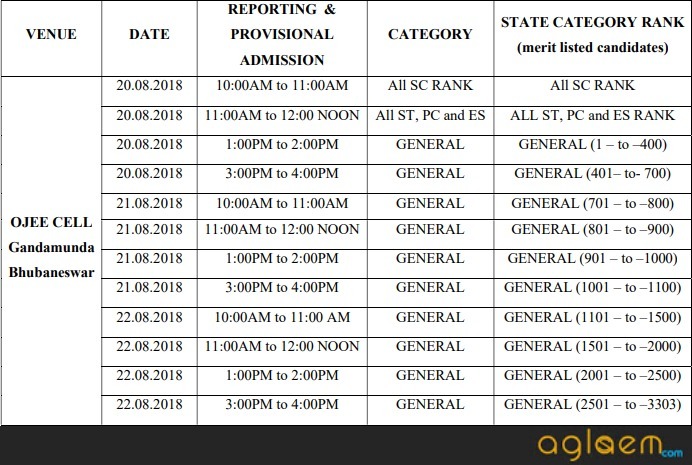 Latest: Final Allotment List for Odisha MBBS Admission 2018 has been released. Scroll down to check the same. SRMJEEE 2019 Application Open - Apply Now!! Aspirants can log onto the official link www.ojee.nic.in to apply for the counselling process only after satisfying the eligibility norms set by the conducting body. After the subsequent counselling rounds, spot-round counselling will be held at JEE-Cell, Bhubaneshwar in which left-over seats will be allotted to the remaining aspirants as per their rank. Click here to check notice regarding vacant NRI seats for MBBS and BDS. 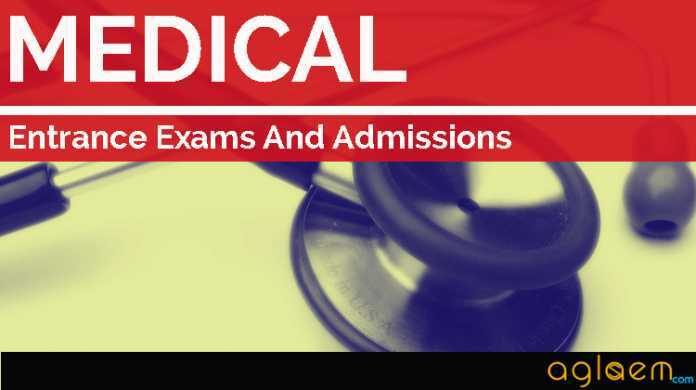 Click here to check the Revised guidelines for MBBS second round final. Note: The candidates who have taken admission in the 1st or 2nd round of counselling (All India / State) are not eligible to participate in Spot counselling. (As per MCI and Hon’ble Apex Court directives). This is basically a process taking place after subsequent counselling rounds to fill the leftover seats. The seat allotment will be based on order of merit i.e., the candidates with higher ranks will be considered first. Click here to check the notice regarding revised dates for spot round and date of withdrawal of admission. Click here to check Guidelines for Spot round counselling. Seat allotment has been published on the official website. Candidates need to log in and check if they have qualified or not. A direct link to check the first seat allotment is provided below. 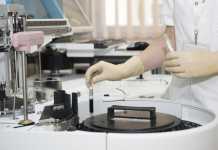 Click here to check the final allotment list for MBBS, BDS OJEE. Click here to check the Spot round allotment list. Click here to check the Spot round allotment for MBBS, BDS OJEE. Click here to check the provisional admission list after the 1st round. Click here to check the seat allotment for MBBS/BDS admissions. Those aspirants who have qualified in the NEET-2018 examination shall apply online on the official website of OJEE i.e., www.ojee.nic.in . All the registered aspirants have to appear for all rounds of the counselling process and if they fail to do so then their candidature will be cancelled. Spot counselling may take place if there are seats left therefore interested aspirants are required to submit the prescribed fee for the same. Seat Matrix for Second round counselling. Click here to check the seat matrix for Spot Round Counselling for MBBS/BDS Admission. The following candidates are provisionally merit list for admission to MBBS/BDS courses in the academic session 2018-19 under the 85% of state quota seats and NRI quota seats. Any type of error found subsequently due to any reason will lead to appropriate correction of the merit list. In case of any query /doubt/complain regarding the rank/merit, the candidates can contact the Chairman/Secretary OJEE within two days of publication of this merit list. Click here to check the Revised provisional merit list for MBBS / BDS Admission 2018-19. Click here to check provisional merit list for admission to MBBS/BDS courses. Note: Notice for Counselling schedule for document verification for MBBS/BDS is hereby modified for candidates belong to KENDUJHAR (KEONJHAR) and the candidates belong to KENDUJHAR (KEONJHAR) are advised to verify their documents at Cuttack only instead of Bhubaneswar. You must be over 17 years of age as on December 31, 2018 and there will be no upper age limit. A candidate who resides in Odisha shall apply and he/she must provide Nativity certificate during certificate verification. 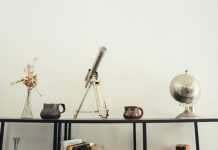 He/ She must have passed 10+2 examination with at least 50% aggregate taken together in Physics, Chemistry and Biology. In case of SC/ST and physically challenged students, the minimum qualifying aggregate required is 40%. Log on to the official website www.ojee.nic.in, then, click on ‘Registration and Counselling’. A new window will open in which existing users can login by entering their course, Login ID, password and verification code. Those who have not registered have to click on ‘New Candidate Registration’ . Next, go through the terms and conditions and hit the ‘I Agree’ option to proceed. Now, you are required to select the desired course MBBS/ BDS, enter NEET Roll number and other appropriate details. Click Here to check the successfully registered candidates for counselling. Click Here to check the first Ex-Serviceman Candidates List for admission. Click Here to check the second Ex-Serviceman Candidates List for admission. After successful registration, aspirants are required to enter the personal details, course details, Educational qualifications and Contact information. Next, it’s time to upload the scanned images of the following documents as per the specifications mentioned in the official notice. Online mode: You can submit the fee through Net Banking/ Credit card/ Debit card. Offline mode: The payment can be done through a demand draft in favour of “OJEE 2018” drawn at any scheduled bank, payable at Bhubaneswar. Originals will be verified and one set of self-attested photocopy has to be submitted. Candidate is advised to take back the original certificates after document verification. Nodal center will receive only photocopy of verified documents. College/School leaving certificate (Original College/School leaving certificate is mandatory during provisional admission, after getting seat allotment. At the time of document verification, this is optional). Green Card issued by Family Welfare Dept. Government of Odisha only. Ex Serviceman list is sent by Rajya Sainik Board, so document for Ex-Serviceman quota candidate will not be verified at Nodal center. Names of candidates sent by Rajya Sainik Board will be considered for Ex-serviceman quota seat. FOR PC CANDIDATES – Candidates interested to avail Physical Challenged category quota, must appear medical board on declared date at SCB Medical College, Cuttack. Report from Medical board is final and binding on candidate for getting PC quota seat and no other kind of documents are acceptable. Counselling Fee: Before reporting at nodal center for document verification, candidate have to pay the counselling fee of Rs 1000/- (one thousand only) by online mode which is available at candidate login in ojee webpage(using debit card/credit card/net banking) or by using SBI challan (which can be printed inside candidates login) and by depositing the amount at any SBI branch. Payment proof should be submitted at nodal center.